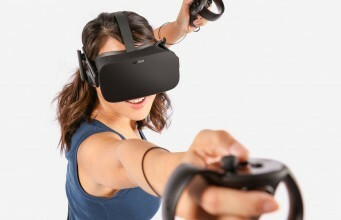 Oculus today has confirmed that there’s more than 50 Touch-supporting titles ready for the controller’s launch next month. 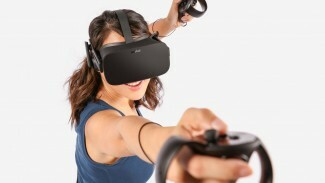 Oculus confirmed to Road to VR that all 50+ titles will be available on day one of the Touch launch, rather than “by the end of the year”, or the ill-defined “launch window” timeframes which had been mentioned in prior communiqué from the company. The “50+” figure came in a blog post from the company about their Black Friday activities, where they also reminded everyone about the $200 Touch controller’s launch coming on December 6th; pre-orders started on October 10th. All pre-orders include The Unspoken, VR Sports Challenge, and Dead and Buried. 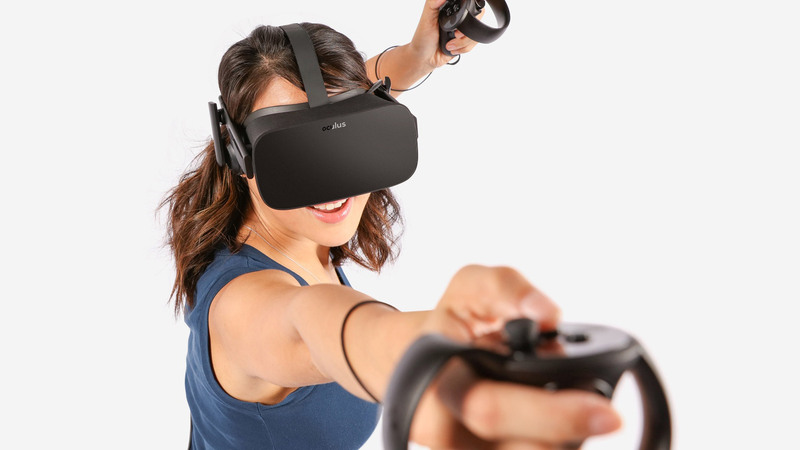 Oculus Affirms Commitment to Gamepad Input As Touch Launch Nears, "we don't believe gamepads are going away"
The post Oculus Touch Day-one Launch Lineup Soars to More Than 50 Titles appeared first on Road to VR.